Can I do my own research to save on costs? The answer to this question is NO, most of the time! Under the principals that surveyors should follow, research needs to be conducted under the direct supervision of a licensed surveyor. At the start of the project, we ask what information you have. The information that you provide us does help give an accurate quote to perform the survey. 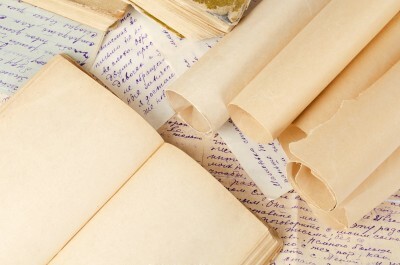 If you provide us with deeds going back to when your “great grandparents” owned the property, it gives us valuable information, but we still need to perform research ourselves to be sure no information was missed, such as an out sale from the property. Research also needs to be conducted for your neighbors’ properties. 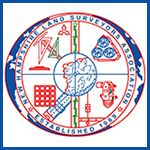 It is important that the surveyor reviews all the documents and determines which are relevant and which are not. Research at the town and/or the state may also need to be conducted for road records, retired surveyor records, ancient documents, etc. Information that you can provide are deeds, unrecorded plans, sketches of the property, old photographs, town documents, letters between abutters pertaining to the property, etc.